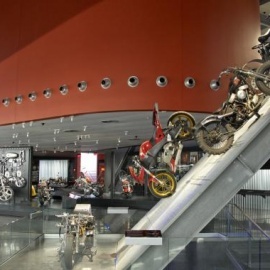 Located inside the Carolina Harley-Davidson, the largest Harley dealership on the East Coast, this 70,000 square foot museum contains a wide variety of vintage motorcycles and other motorcycling memorabilia. 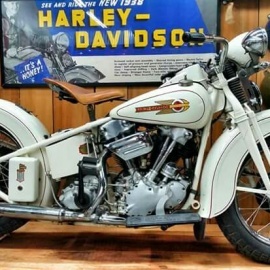 The oldest motorcycle on site is a 1914 Harley-Davidson Model 10-B. Welcome to Deals Gap Motorcycle Resort. The home of the world famous Dragon. This is the official facebook site for "The Dragon"